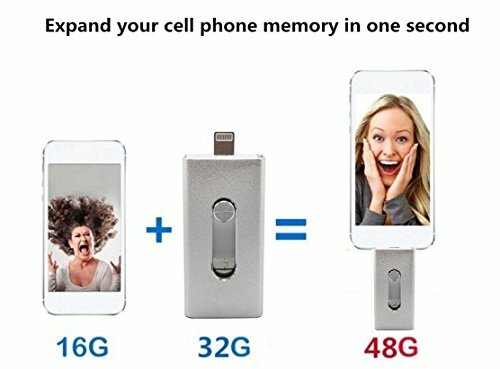 Do you have experienced your phone warning memory insufficient? 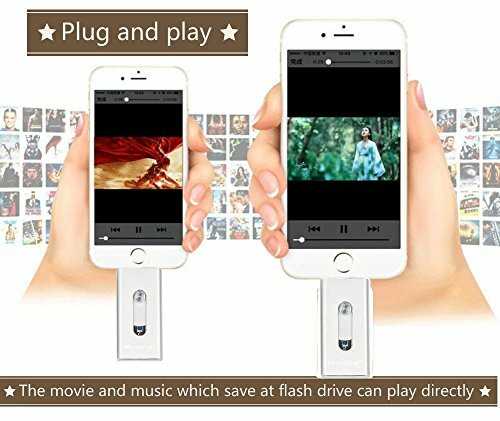 Do you have experienced you have to delete your favorite photo or movie as the memory shortage? 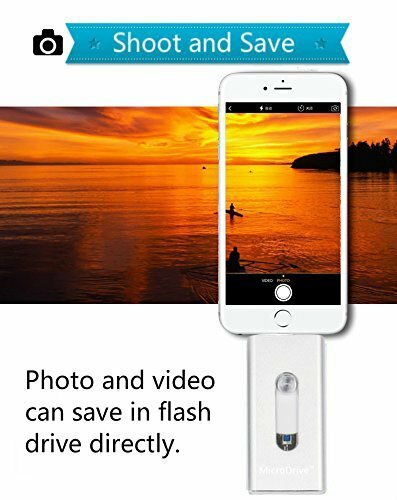 If you have, you need this flash drive-iphone OTG flash drive. 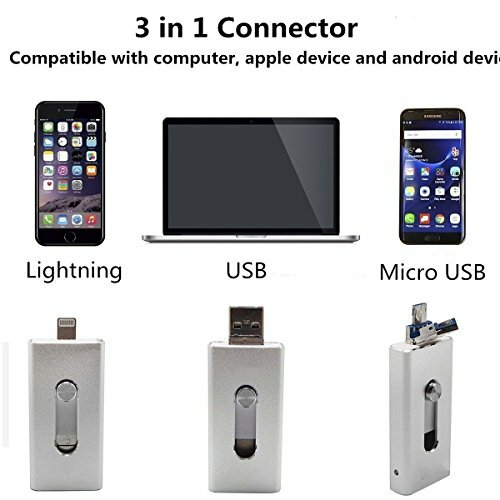 This flash drive can use the flash drive as your phone external memory stick. 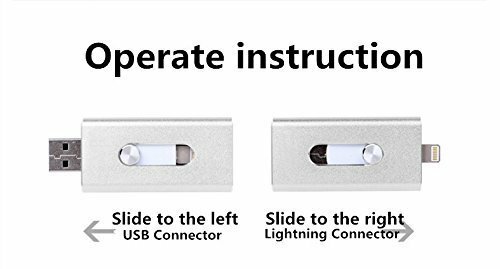 Your just insert the iphone flash drive, your phone memory problem solved in one second. 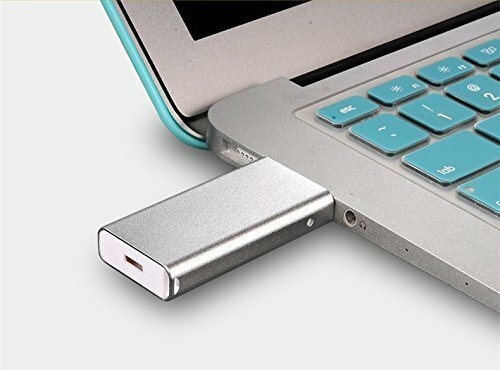 You can use it as a normal flash drive to storage you data. 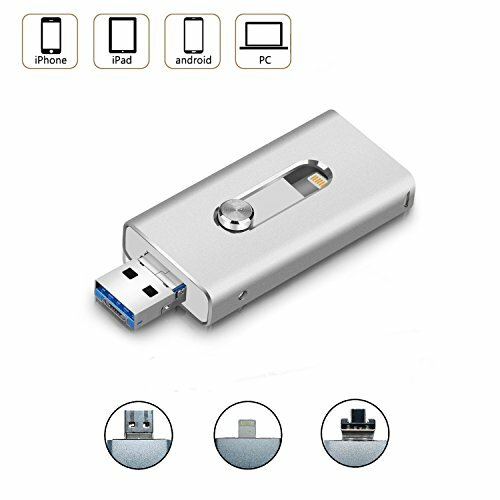 You can use it as your phone external memory stick, you also can use it as a data transfer tool.